to sell used books for cash? 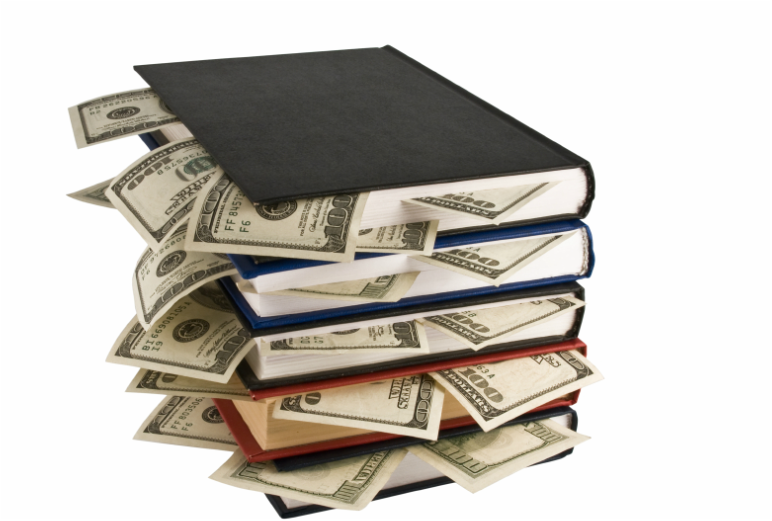 We'll pay cash for your books, games, and more! 1.) condition 2.) supply and demand. Come in today and we'll give you instant for your buy backs!